Welcome to my site. 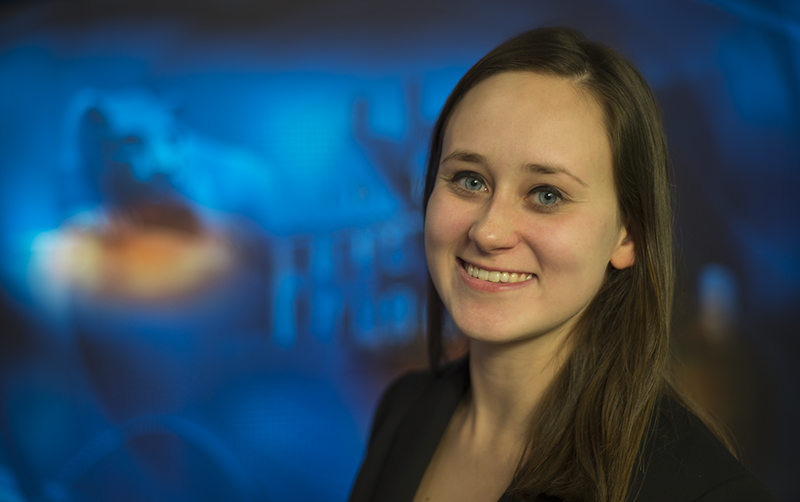 I'm Morganne Mallon, a recent graduate of Penn State University, where I earned B.A.s in Broadcast Journalism and International Politics. I am currently working in television and have an extensive background in television production, video production and journalistic writing. My goal for the future is to produce and direct live television productions. Take a look at around my website for my resume and examples of my past work, and stay up to date with what I'm doing now by following me on Twitter @MorganneMallon. Any questions? Feel free to email me at morgannemallon@gmail.com.